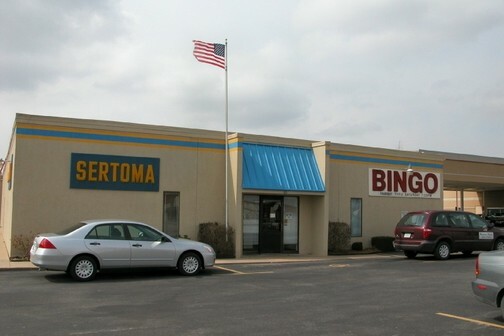 The Sertoma Shop was founded in 1976 by the Tulsa area Sertoma Clubs. In 1976, a group of SERTOMANs formed a nonprofit corporation for the purpose of providing employment opportunity for persons with developmental and physical disabilities. Its official name was the SERTOMA Handicapped Opportunity Program, Inc., and it became known as the S.H.O.P. The S.H.O.P. began with only a two-room facility serving some 13 persons with developmental disabilities. Over the years the agency has been a primary focus of interest, and has benefited from philosophical and financial sponsorship from various SERTOMA Clubs in the greater Tulsa area.